The annual Tibet House Benefit will happen at Carnegie Hall on March 16, 2017. It will also serve as an 80th birthday party for Philip Glass, and the rest of the lineup includes Iggy Pop, Patti Smith and her Band, Laurie Anderson, New Order’s Bernard Sumner, Phil Cunningham and Tom Chapman, and more. Tickets are on sale now. Full lineup for the show is is in the poster below. 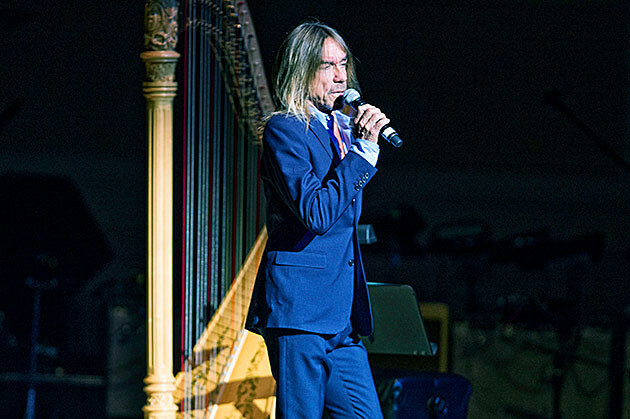 Iggy played last year’s Tibet House benefit, too.